Thank you for choosing XPLORA. We hope that you and your child enjoy this new and more exciting way of exploring the world. In addition to this quick start guide, we have prepared a video to illustrate the setup process for the watch and the app. XPLORA 3S watches are compatible with nano-SIM cards of most major mobile providers in the European Union. Click here for a list of compatible providers. In order to use a SIM-card in your XPLORA 3S watch, you have to deactivate the card's pin code. Click here to learn how to deactivate the PIN-code. You will find the charging port of your XPLORA 3S on the back of the device. Open the grey rubber lid to reveal the port. Insert the micro-USB cable to charge the watch. When charging, a battery symbol will appear on the screen. Be careful not to damage the lid, otherwise the watch may become vulnerable to water damage. *IMPORTANT: The watch complies with IP67, meaning it can be submerged 1m below water for a maximum of 30 minutes. However, inappropriate use may damage the watch, so please keep in mind that the XPLORA 3S is not a diving watch. When switched off, press and hold the button to switch the watch on. 1. If you purchased the XPLORA 3S as SIM-free version: Insert an active 2G SIM card. Make sure the SIM has sufficient credit and data enabled. 2. 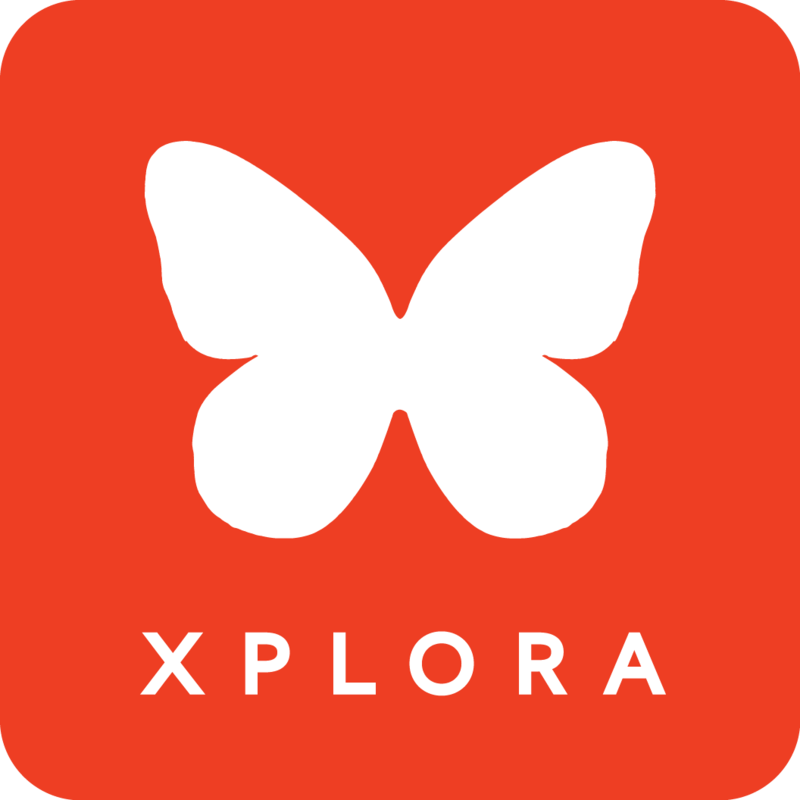 Download the XPLORA 3 from the Google Play Store or the Apple App Store by searching "XPLORA 3S". The XPLORA 3S-app requires at least iOS 9.0 and Android 4.1 or higher. 3. Install the app on your smartphone and follow the instructions on your screen to verify the number of your smartphone and create a user account. 4. Select "Activation" on the watch to show the QR code. 5. Select "Add watch" in the XPLORA 3S app and scan the code to pair the watch with your app. 6. You can add a second guardian by repeating these steps with the phone of the person you want to become second guardian.